As a result of the current high volatility of ETH, CEDEX has decided to adjust the hard cap for the token sale, to ensure the transparency and affordability of the CEDEX Coin. - The original hard cap was 100,000 ETH. However, due to the recent rapid shifts in ETH/USD rate, CEDEX has decided to cap the dollar value to be sold during the Token-Sale at $40 million USD. According to this adjustment the value of 1 CEDEX Coin will not exceed 80 cents. - As the Hard Cap for the Token-Sale will be published in ETH, prior to the event, on March 14, 2018 08:00 GMT, CEDEX will be locking and publishing the final ETH amount to be sold in the token-sale. The CEDEX community is expanding with investments and partners from around the globe. The CEDEX Coin is seeing increased interest in Asia,in particular, from Korea and Japan. Are you currently considering investing in the stock market, real estate, or mutual funds? Although these are often the go-to markets for novice investors and traders, global economic turmoil will often cause significant fluctuations in the price of real estate and stocks. Not exactly the stability that most new traders are looking for. In contrast, the price of diamonds has been steadily rising over the last number of years, irrespective of economic conditions, and offers a much more stable alternative. In fact, did you know that the demand for rough diamonds is expected to grow from 1% to 4% annually? This means that diamond trading presents an excellent cash flow opportunity that most people are missing out on. Here are the top 3 reasons why you should strongly consider trading diamonds in 2018. For many years the diamond trade has been dominated by consumer retail which is estimated to account for over 95% of the market share globally. However, the focus of the market on business to business trade, alongside issues of transparency, lack of standardization and limited liquidity in the exchange markets, have restricted the public from making diamonds a legitimate investment. The team behind CEDEX boast a dazzling selection of specialists across many disciplines, including technology, finance, and diamond trading. Together they have created the world’s first transparent and secure public trading platform for diamonds set to revolutionize the diamond exchange market starting with the launch of the CEDEX Coin by way of a Token-Based ICO pre-sale on the 12th January 2018. A quick 101 about CEDEX - the first certified blockchain based diamond exchange. 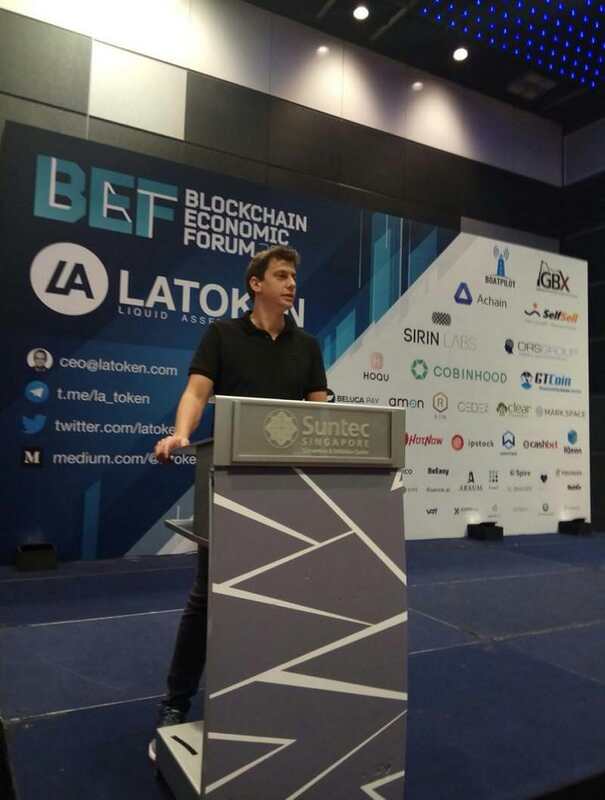 Meet Saar our CEO, who will give you a quick run through about the project. #CEDEX Join The Revolution ! Just a heads up. A scammer has created a FAKE Cedex twitter account and is spamming about an airdrop that does not exist. They have posted a form as well, including an address asking for ETH. This is all a PHISHING ATTEMPT, DO NOT click any of those links! You see, there are some very good reasons that diamonds don’t have public markets that resemble those of similarly valuable commodities like gold and silver. The three biggest of those problems are a lack of liquidity, lack of transparent pricing, and lack of standardization. 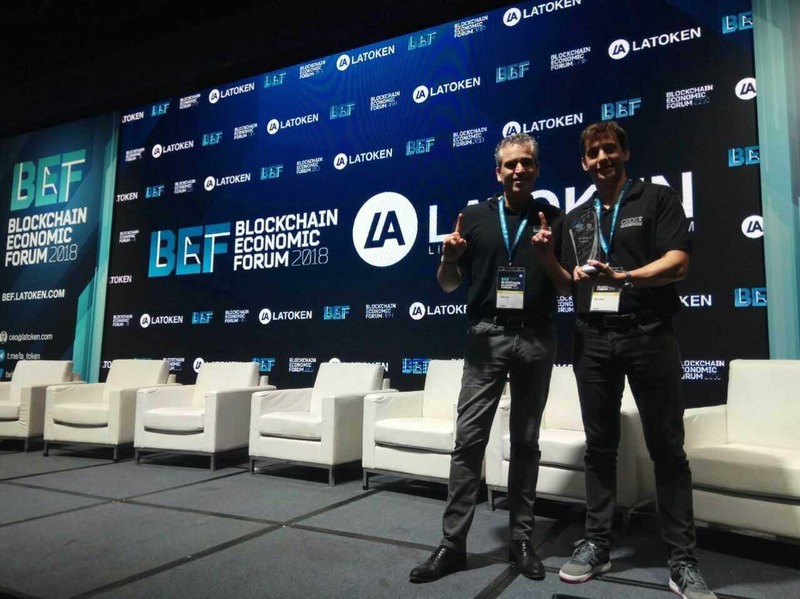 Blockchain technology provides a solution to two of those problems – the lack of liquidity and transparency. Meanwhile, CEDEX’s proprietary machine learning algorithm, the DEX, brings a new level of transparency and standardization to individual diamond pricing. CEDEX heisst der erste zertifizierte Blockchain, der rein auf dem Diamantenhandel basiert. Ziel dieses Projekts ist es, Diamanten zu einem öffentlich handelbaren Vermögenswert zu machen und eine Brücke zwischen der veralteten und in sich geschlossenen Diamantenindustrie und neuen innovativen Finanzmärkten zu bauen. 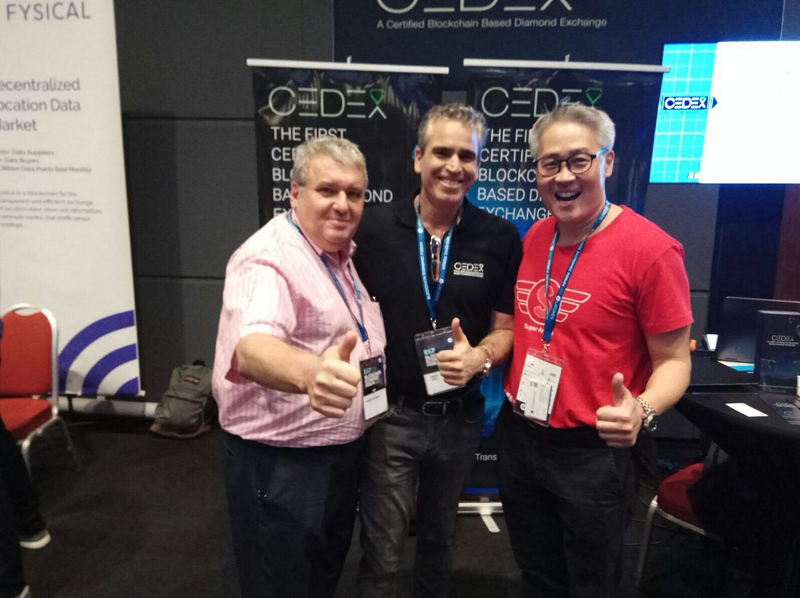 CEDEX is generating buzz around the world! Read the latest articles about the company in addition to those published on the CEDEX Platform. You can find articles in multiple languages, such as Portuguese and Indonesian. • The original hard cap was 100,000 ETH. However, due to the recent rapid shifts in ETH/USD rate, CEDEX has decided to cap the dollar value to be sold during the Token-Sale at $40 million USD. According to this adjustment the value of 1 CEDEX Coin will not exceed 80 cents. • As the Hard Cap for the Token-Sale will be published in ETH, prior to the event, on March 14, 2018 08:00 GMT, CEDEX will be locking and publishing the final ETH amount to be sold in the token-sale. CEDEX is the first ever blockchain based diamond exchange. The company’s ambitious vision is to bring together diamond owners who want to liquidate their holdings and traders who want to diversify their portfolios.